Northridge House is a light, spacious and attractive venue situated within 10 minutes drive for Cork City Centre. It is the ideal facility for businesses, associations, organisations, government bodies, societies and clubs who need a conference or meeting venue for team-building initiative, training programme or seminar. Northridge House is a state-of-the-art facility situated in Mahon looking out over the River Lee in Cork. It is located within the grounds of St. Luke’s Home. Boasting a selection of dedicated business meeting rooms and training lecture suites with a fully serviced business centre office and full secretarial services. 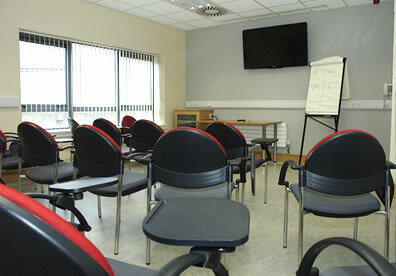 Located just 10 minutes drive for Cork City Centre with full onsite parking makes it an ideal location to host your next business conference or company training day. Complimentary High Speed Wifi Wireless Internet Access Available Throughout. Use Of Complimentary In-room AV Technology. 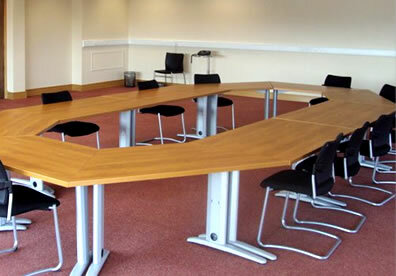 Meeting Rooms With Flexible Sizes. E-mail, Printing, Typing, Photocopying & Fax Facilities. Tailored competitively priced menus for food and refreshments throughout the day, from business breakfasts to canapés, buffets and working lunches. 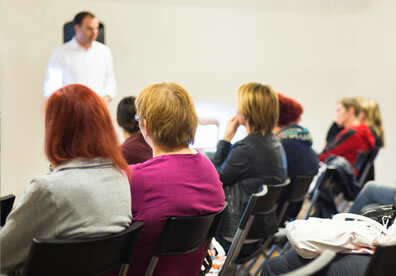 Northridge Centre offer fully equipped lecture and training rooms for individual day time use or long term use. 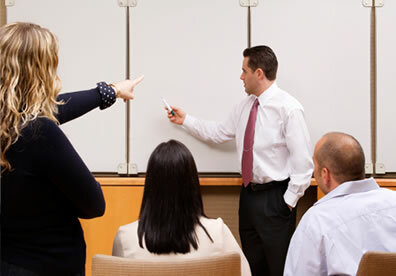 All training rooms are fully equipped with AV facilities such as whiteboards, visualisers and PC/Projection systems. Our lecture rooms are ideal for focused training sessions, small presentations, company or association meetings or any event requiring professional academic environment. 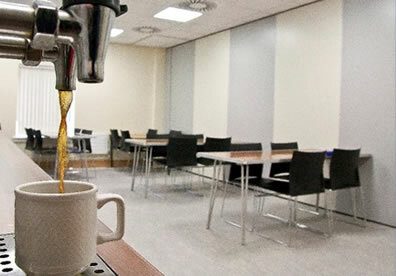 We have a full Canteen facility for delegates while using our facilities (booked in advance) and can also supply full catering facilities (booked in advance) for your delegates, such as teas, coffees and sandwich lunches which can be served at preferred times during your training seminar. Northridge House in Mahon, Cork boasts a selection of dedicated business meeting rooms and training lecture suits with a fully serviced business centre office and full secretarial services. 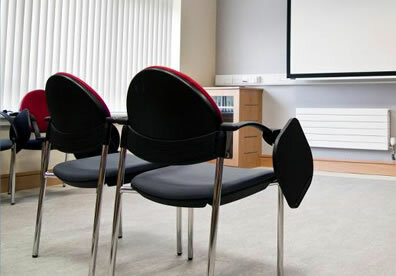 Located just 10 minutes drive for Cork City Centre with full onsite parking makes it an ideal location to host your next business conference or company training day. Northridge House is a light, spacious and attractive venue. It is the ideal facility for businesses, associations, organisations, government bodies, societies and clubs who need a conference or meeting venue for team-building initiative, training programme or seminar.